Previously STAWP Bonus Stories. These short stories have STAWP characters. 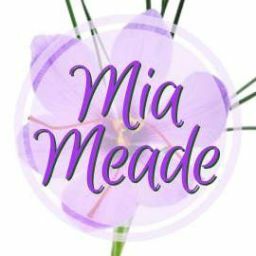 Kind of like this crazy author started writing her own fan fiction! 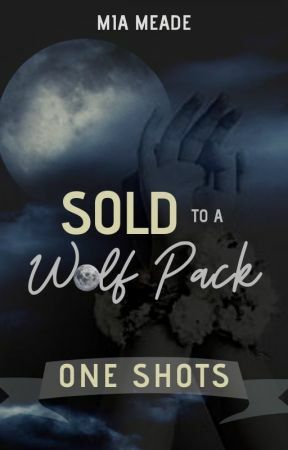 These stories will only make sense if you&apos;ve read Sold to a Wolf Pack. These are bonus stories for STAWP fans!